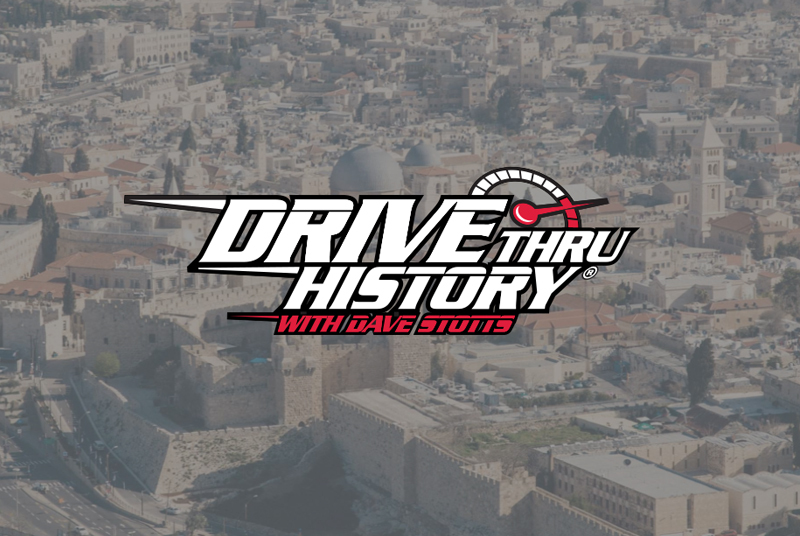 Drive Thru History with Dave Stotts® is a fun, fast-paced, content-rich history show that speeds through ancient civilizations, and the founding of America, allowing the viewer to experience the people, places, and events that shaped our world and the Christian faith. 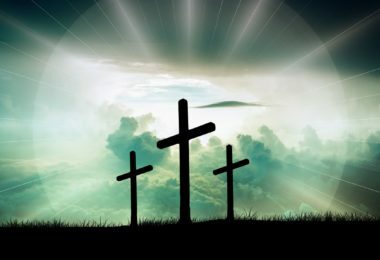 The latest series of Drive Thru History® tells the story ancient times. Dave travels to Greece, Turkey, Italy, Spain, Germany and the parts of the United States to deliver history in a fresh way, showing the evidence from history, archaeology, and geography.